Band to Join, Rhythm Guitar, Lead Guitar, Bass Guitar, Drums, Trumpet, Saxophone, Trombone. Seasoned Pro Musician and singer with over 4 decades of experience playing on recording sessions for Movie and Television Series Soundtracks and Theme Songs, recording with bands CD's in Country, Blues, Rockabilly, Texas Swing, 60" Memphis R&B, Motown and Rock genres. Toured for 9 years with 3 consecutive bands. playing Theaters, County / State Fairs, Casinos, Music Festivals, Nightclubs, Bars, Pubs, Taverns and Lounges. Member of 18 bands playing multiple genres of music well over 1,500 live performances in USA and Europe. Available for rehearsals, gigs and recording sessions during the afternoons & evenings. Players I like: Toots Thielemans, Stevie Wonder, Charlie McCoy, Norton Buffalo, Charlie Musselwhite, James Cotton, Little Walter Jacobs, Paul Butterfield, Junior Wells, Sugar Blue, Mark Ford and Mike Turk. 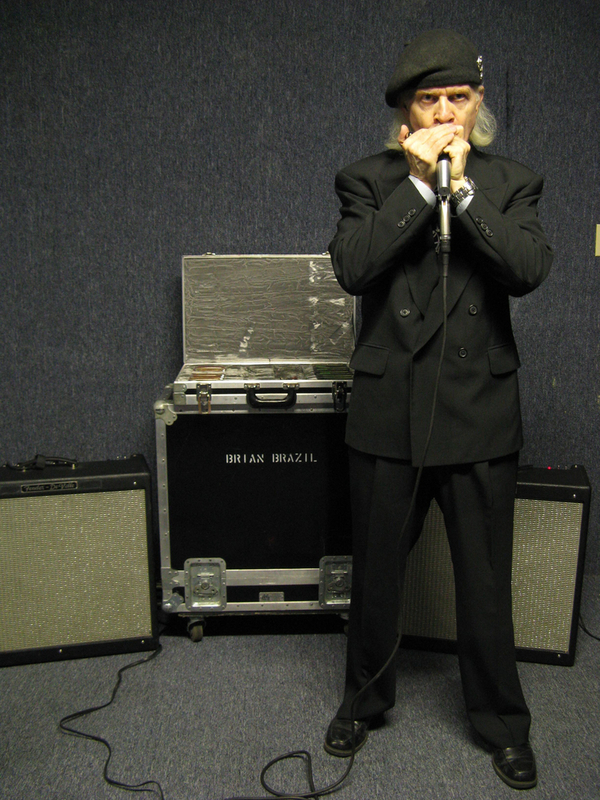 Full endorsement deal from Lone Wolf Blues company for signature model Harmonica microphone. Harp Train 40 and Harp Train 10 Harmonica amplifiers and 4 Harmonica effects Pedals. All of my gear is in custom road cases. Free to travel and tour nationally and internationally. 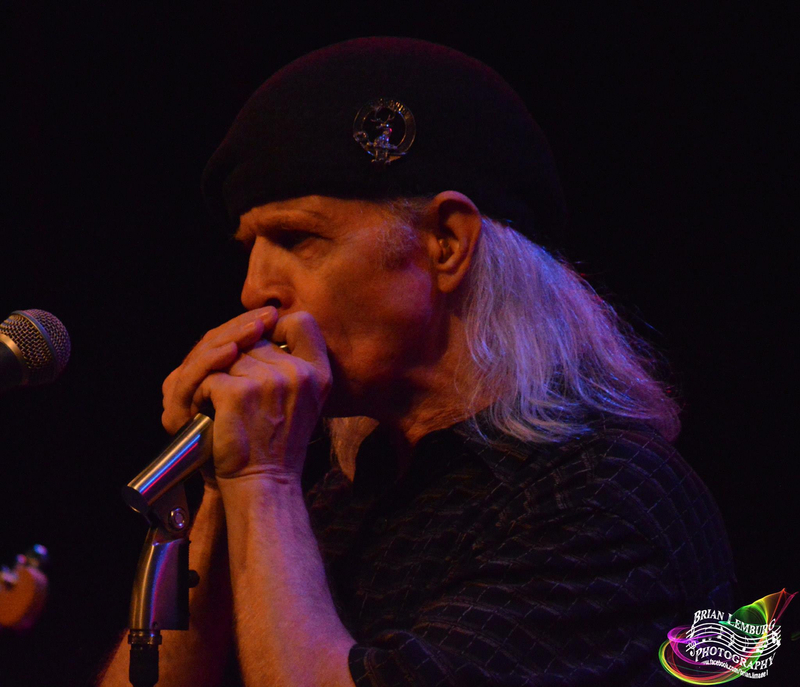 Brian Brazil & The Hard Case Blues Band are playing at the Asbury Park Blues & Brews Festival. 1300 Ocean Avenue, Asbury Park, NJ. 07712. "Bradley Park". Saturday, July 23rd, 2016 1:40 PM - 2:30 PM. 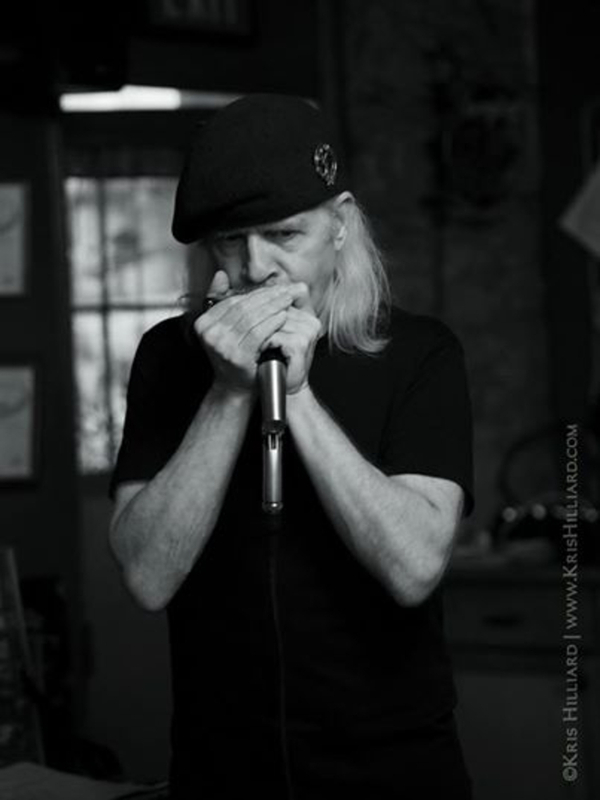 Brian Brazil & The Hard Case Blues Band are playing at Weona Park for the Summer Sounds Concert Series for Pen Argyl PA Sunday, July 17th, 2016 from 6:00 PM to 8:00 PM. At Weona Park, Route 512, Pen Argyl, PA 18072. Admission is free and food and drinks available there. 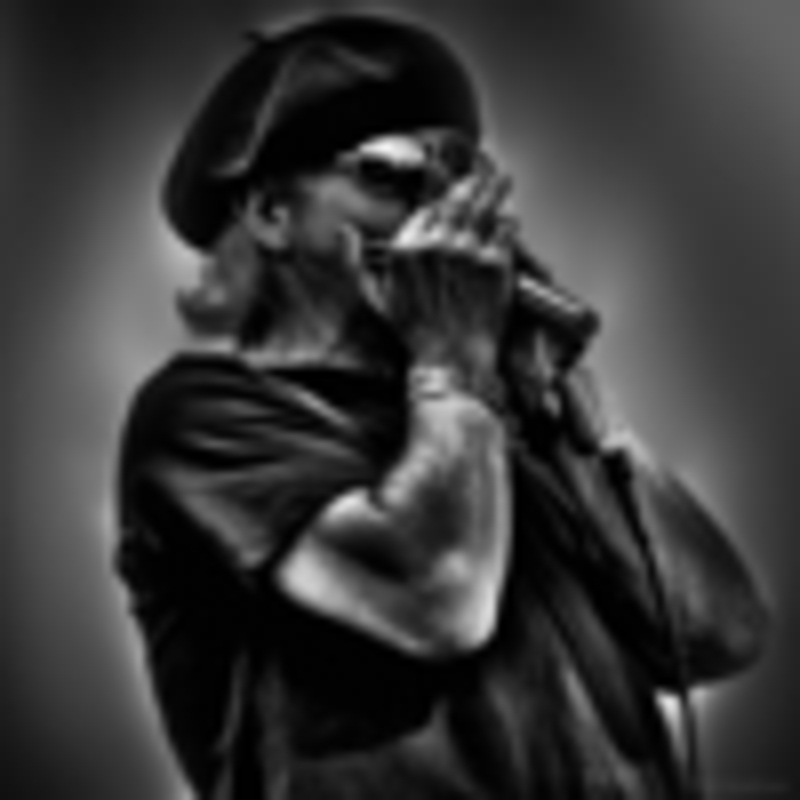 Brian Brazil & The Hard Case Blues Band are playing at the Anglesea Blues Festival Saturday, July 9th 2016 from 1:30 PM to 3:30 PM located at 201 New Jersey Ave, North Wildwood, NJ 08260. Admission is free. Brian Brazil & The Hard Case Blues Band are playing at "Music In The Meadow Summer Concert Series". At Meadow Park Wednesday, June 22nd, 2016 from 6:30 to 8:30. At 140 Main St. Schwenksville, PA 19473 it’s behind the Fire Department. Free admission you can bring blankets and lawn chairs. It’s a picnic atmosphere.